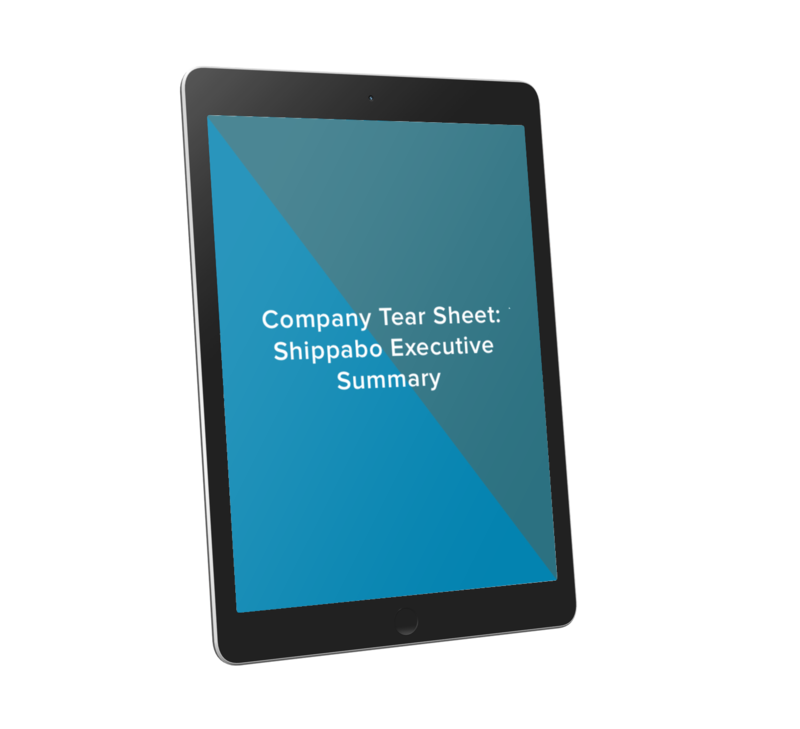 More insight into Shippabo's cloud-based supply chain management platform. Accumulate real-time data on your shipment location and track shipments by product ID, name, or purchase order — for your internal teams and your suppliers. Bring everyone in your supply chain onto the same page with in-shipment messaging, document centers, and system integrations. Create a compliance program tailored to your company’s needs. Review shipments entries, release statuses, duties, and exams right on Shippabo. Manage your supply chain from anywhere, at any time.